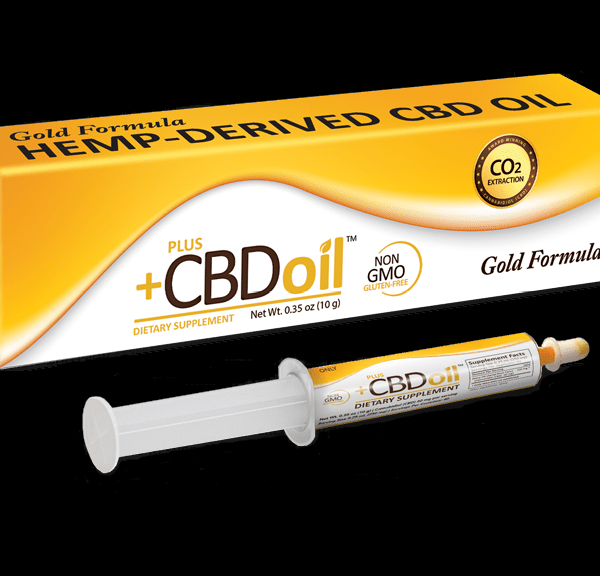 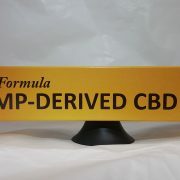 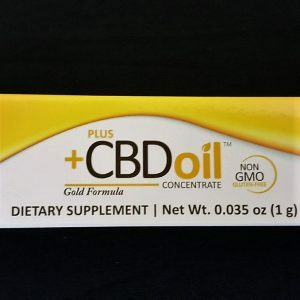 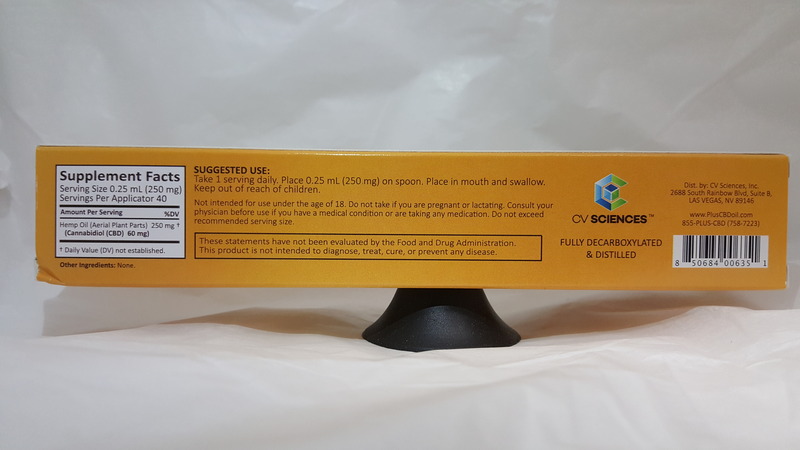 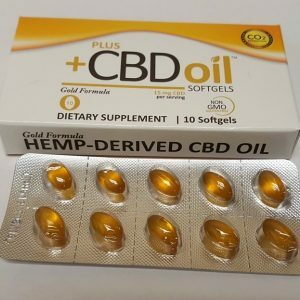 CBD Oil Gold Formula Oral Applicator from Plus CBD Oil is for the CBD purist! 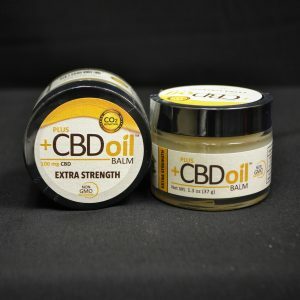 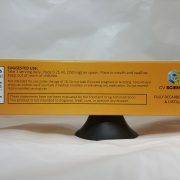 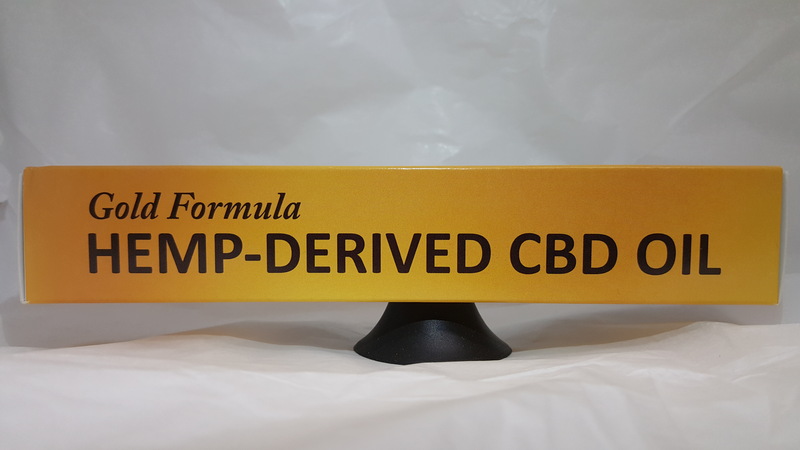 Containing the highest concentration of CBD, CBC, and CBG. 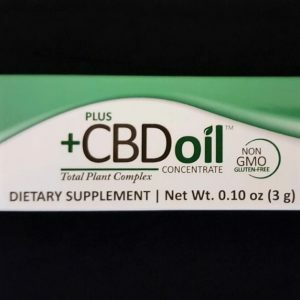 Plus CBD Oil provides a more direct approach to taking CBD without carriers, sweeteners or flavors. 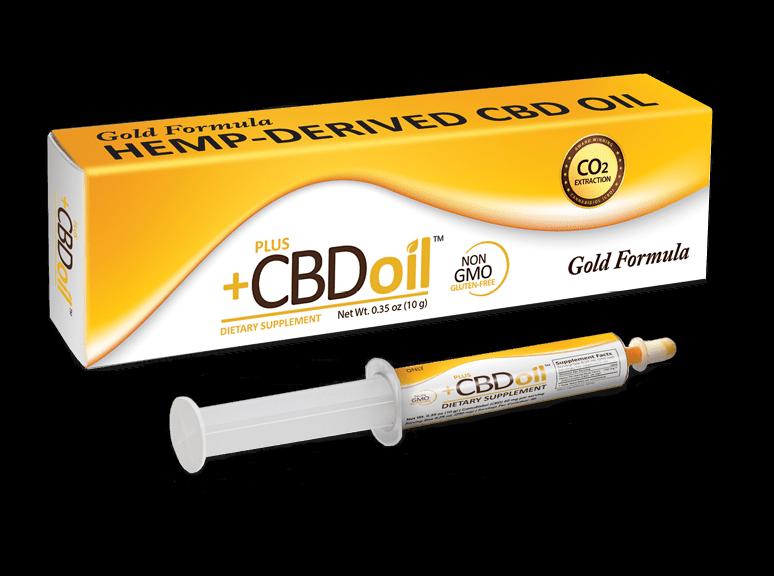 The Gold Formula is made from agricultural hemp-derived CBD Oil, delivering cannabinoids, naturally occurring vitamin E and fatty acids to support the balance of your body and mind.